प्रशंसकों के पसंद: "Make It So." /" Engage." 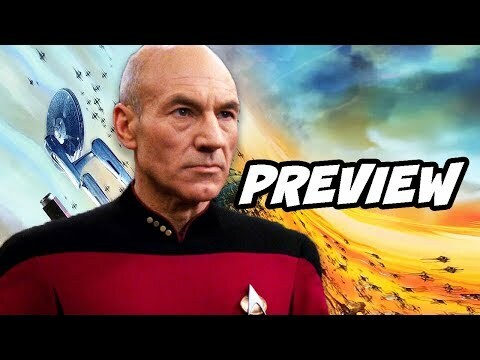 Do आप like Patrick Stewart as Jean-Luc Picard? A pair of TV veterans are beaming aboard the upcoming Jean-Luc Picard तारा, स्टार Trek series: Santiago Cabrera (Salvation) and Michelle Hurd (Blindspot) have joined the cast as series regulars, TVLine has learned. True या False: Picard has टिप्पणी जोड़ा गया हे that he is a good speller.